If you are looking for an Instructor near you or dog training and behaviour services please scroll through our links to help find what you are looking for. If you can't find it then use the contacts from to drop us a line and we will get back to you as soon as we can. 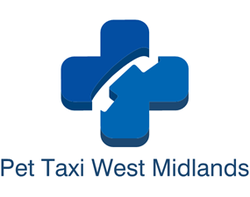 If you would like to link back to us please drop us a line via the contacts page or click on the button. We only link to relevant sites and maintain those links so long as they are reciprocal. If the link is broken we will delete it. Links are added below in no particular order or preference once you request a link back. 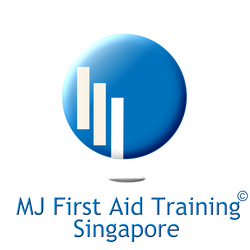 _Welcome to MJ First Aid Supplies please feel free to browse through our site and hope that you enjoy your experience with us. We aim to offer first class service and First Aid and Medical Supply products and can accommodate your needs no matter how big or small. Please browse our First Aid and Medical Products and if there is something you require and cannot see it please use our contact form to contact us via email or give us a call, the numbers are on the contact page. As we use various suppliers we can nearly always accommodate requests no matter how unusual. If you are looking for a trainer or behaviourist in the Gloucestershire, Monmouthshire or Avon and Somerset Area, Contact Katie Scott-Dyer by clicking on the link or call 07725 865537. Michael Hayes is a trainer and behaviourist covering Lincolnshire, Nottinghamshire and Leicestershire Areas and can also offer the Clicker Workshop and Understanding Dogs Better Workshop. Click on the link to go through to his website. For a perfect fit harness for your dog that we recommend, click here to go through to the Dog Games Harness’s. 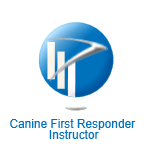 The Academy of Dog Training and Behaviour recommends the Canine First Responder Course to its members. The Institute for Animal Care Education is an international organisation that aims to promote the quality of education within the animal care industry. 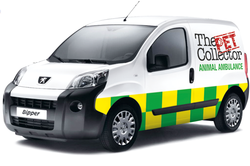 It was founded in 1996 and fulfils the requirement for a governing body within the animal care sector focussed purely on high standards of education and the needs of the animal welfare industry. 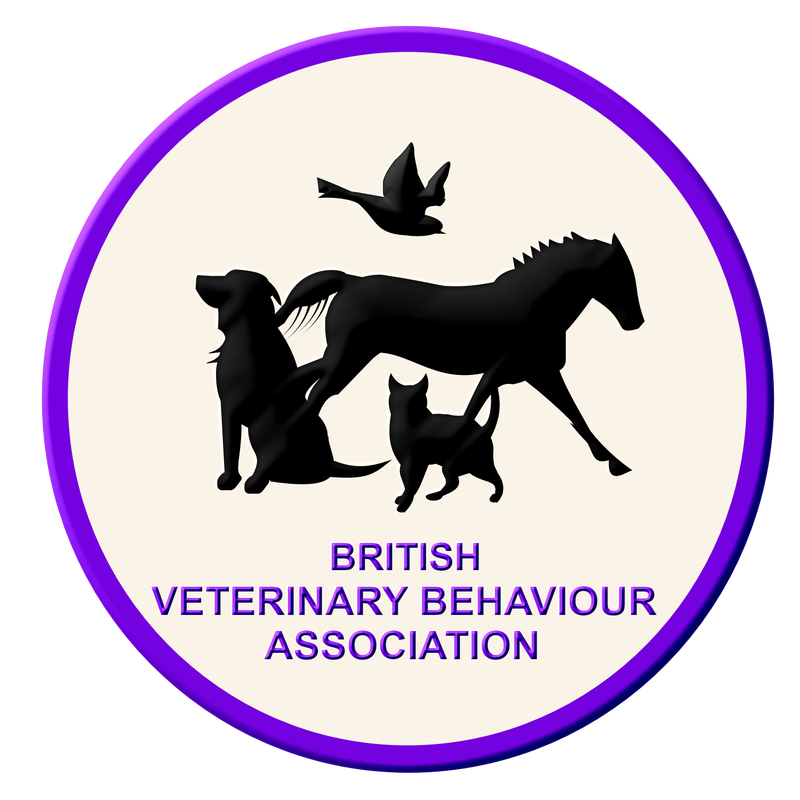 The BVBA is a study group that provides education for anyone working in or affiliated with the field of companion animal behaviour. 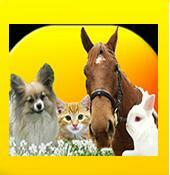 They are an inclusive group, with members representing veterinarians, academics, trainers, behaviourists and students. For more informed information on a natural food diet for dogs and homoeopathic alternatives to annual vaccinations in dogs and the damage annual vaccinations can do to dogs please click on the link above and go through to the Canine Health Concern web site for scientific alternatives that are harmless to your dog and saving you countless trips to the vets and expensive fees. Brings together an international community of people to act as a watchdog for the poorly legislated multi-billion pet products industry. Comprises pet owners and veterinarians from around the world who join together in strength to take practical, positive action to protect the wellbeing of pets. Emergency Care Programs is a training company offering New York EMT & AED Training and Automated External Defibrillator Training for Emergency Medical Technicians in the New York City area. PADI Course Director Steve Martin offers PADI, EFR, DSAT Scuba Diving and First Aid Instructor Development Courses, Technical Scuba Diver Training and Dive Centre Development Worldwide. _At FITdogs we run courses in Blackpool and Preston for puppies and beginner dogs. The more advanced dogs work towards the Kennel Club ‘Good Citizen Scheme’ and The British Institute of Professional Dog Trainers ‘National Code’. Classes are kept small to allow for more individual attention. At FITdogs we use kind, motivational reward based methods. Instructors are approved by ADTB and members of Kennel Club Accreditation Scheme. I only use positive reinforcement techniques to change a problem behaviour. If you brought your dog into your home to be a loved member of your family and to be your best friend, you will only want to use the best and kindest methods to change things for the better. My name is Ian and I run Pawfessional Touch - providing a friendly, reliable dog walking & pet care service in the Dundee and Angus area. Over the years my great love of dogs has led me to become both a dog groomer and a dog behaviour consultant. I pride myself in my holistic approach to our best friends, taking care of the mind and the body to achieve happy, healthy dogs. The story of TOPKNOT Grooming Salon starts with grooming my dog (Gelert) a Labradoodle. I really struggled to keep his coat free of knots and tangles, so I decided to go to college to train in basic dog grooming. I ended up loving what I was doing so much, I have now progressed and passed the Professional Dog Grooming course, and Gelert is looking better than ever. 4 Paws Training is about training you to understand you dog so you can train your dog to understand you.By doing so your relationship will improve and your bond be a lot stronger. Wide range of dog leashes at reasonable prices. Leather leashes, nylon, Herm Sprenger leads, pull tabs, etc. Order with confidence. You won't regret! Welcome to the website of perhaps the most dog crazy woman in Vienna!! Are you going away on holiday? Do you have to attend a business trip? Do you want to treat your dog to an extra walk? Or do you have any other reason why you need a caretaker for your dearest? With me your dogs are in good hands. I care about the welfare of your beloved family member so that you can focus on other activities, while your dog comfortably stays in a home environment.